It doesn’t matter whether you’re a sci-fi fan or not to enjoy reading this outstanding descriptive novel of what it’s like to be abandoned on Mars. Can’t wait for the movie! 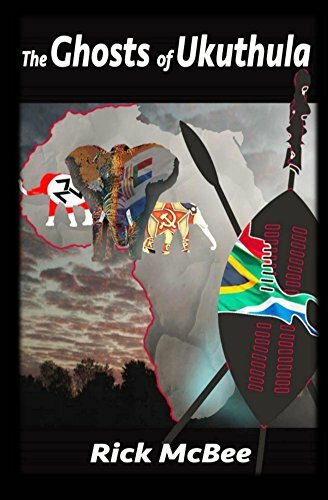 ← Writing about Africa – Not for the Meek at Heart!